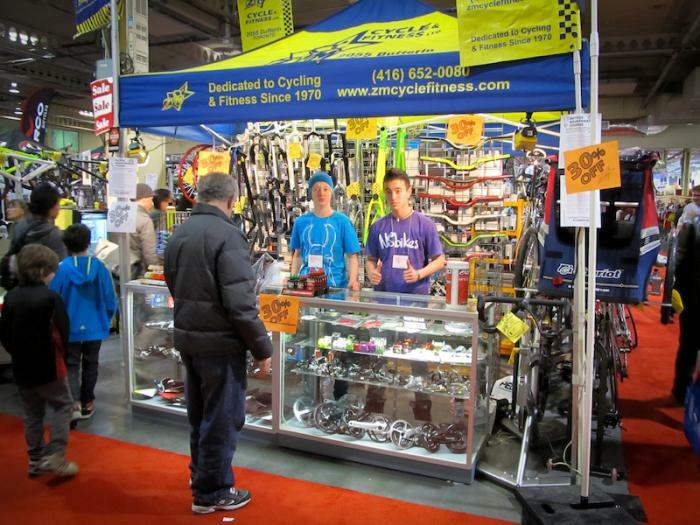 This past week-end, pretty much the entire East Coast Lama street crew attended the Toronto Bike Show. 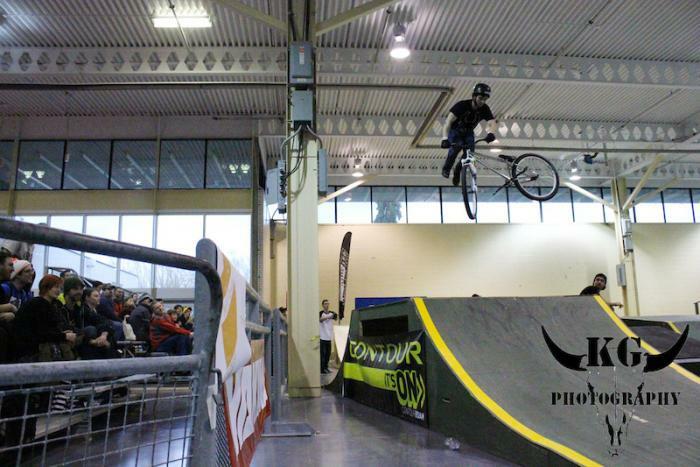 They had the chance to ride at Joyride on Friday and spend the rest of the week-end at the bike show. Good times were definitely had and here's how it went down. 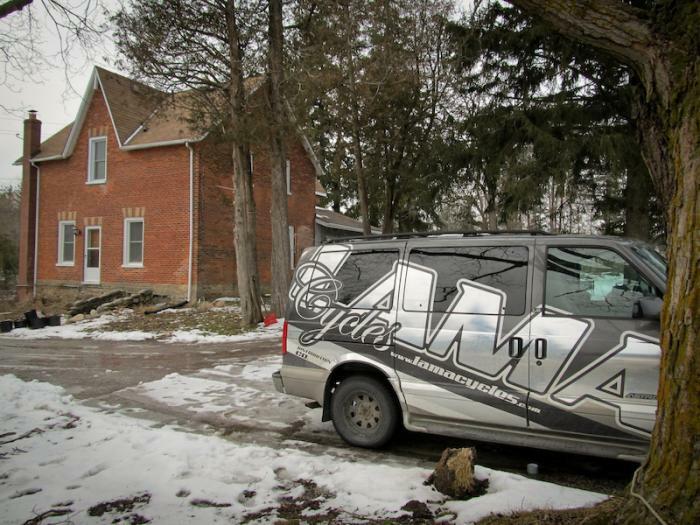 ''Tuesday night we left the The Rise HQ from Montreal, QC direction Claremont, ON, boarding Louis Lhomel, Samuel Croteau, Parappa, team manager Stéphane Bélanger & Matt MacDuff (who had been staying at the HQ for the last couple weeks). We headed directly to Matt's house, where his more than awesome parents were waiting to welcome us for the next 2 nights. 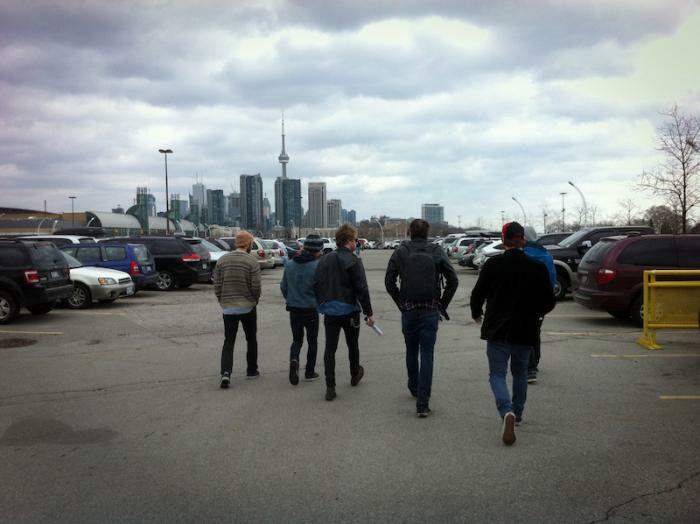 A good night sleep, a delicious breakfast and some video gaming later we headed to the famous Joyride150 bike park. 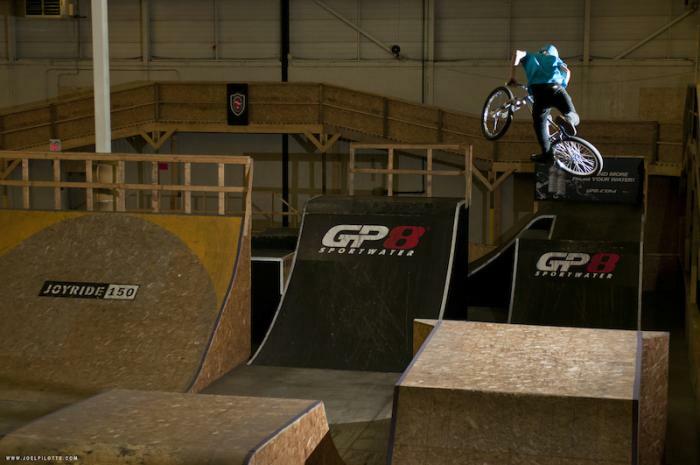 That place gets more and more insane everytime we go and especially now since Drew Bezanson has been putting tons of work into improving the park! We met up with long time friends and Lama buddies, Ryan 'Juicy' Korpikoski & Kent Woods and got a sick session going on. Its always fun to ride with good friends that you only get to see a couple times a year! 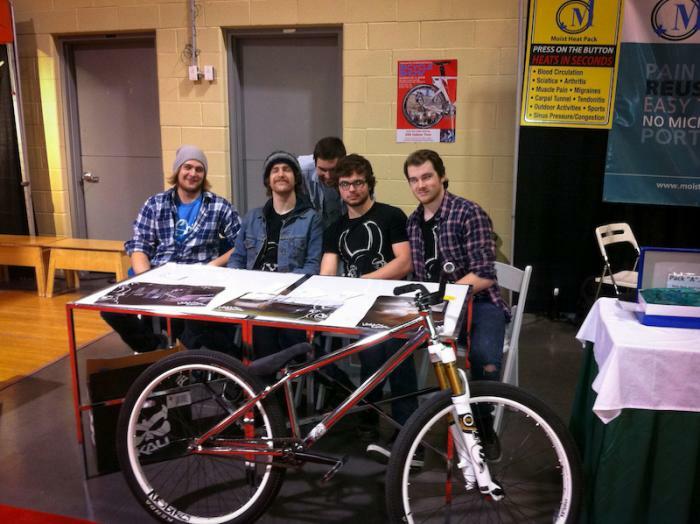 We also met up with Evan Roth, our new Lama flow team rider from Sarnia, ON. He was stoked to meet and ride with us for the first time and we were glad to finally hang out with him. 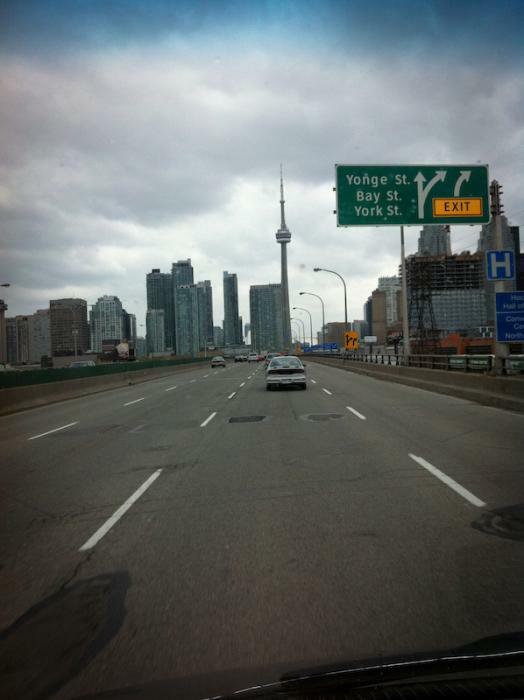 Back to the MacDuff residence, beer, delicious cidre and good times with the whole crew & family went down A good night sleep and off we were to the Toronto Bike Show at the Better Living Center downtown Toronto. As soon as we got there we headed directly to the ZM Cycle & Fitness booth where both the staff & fans were waiting for us to distribute some stickers, sign our posters and give out some t-shirts! Thanks to all the people that came and hung out with us on Saturday! Then we were off to cheer Parappa competing in the MTB stunt competition. I've got to admit, the course was really disapponting, but according to riders who have been here last year, the course was a lot better. Nonetheless, a double tailwhip gone wrong on his first run bruised his shoulder, but that didn't stop this tough guy to continue riding until the finals. Even with a bruised shoulder, he still managed to pull out sick 'safe' tricks and ended up bringing back 100$ for 4th place. We ended up watching the BMX Pro qualifications and boy that was insane! Brandon Dosch pulled a clean 1080 and Drew Bezanson went totally crazy and was riding on the building structure right over the course! I guess he was warming up for the finals! So after this breathtaking stunt show by Drew, we were off to the hotel to get the party going on! 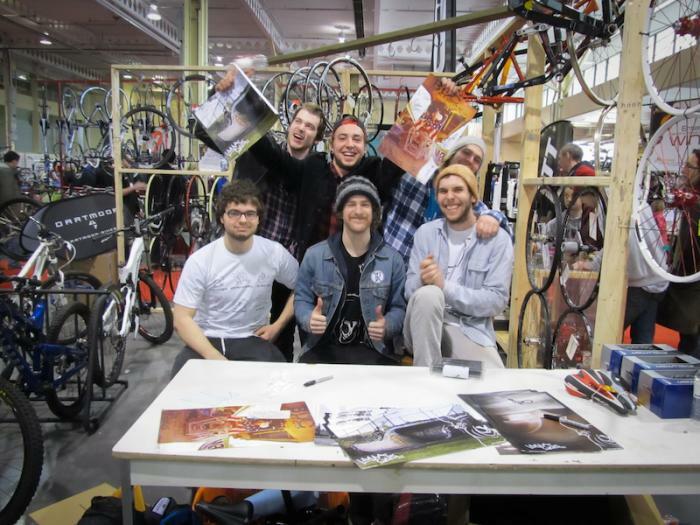 Next morning we were off to the Bike Zone booth to catch up with more stoked kids wanting some Lama stickers & posters. Check out how stoked these kids were! Its always nice to see that there are some young up & comers for the street MTB scene! 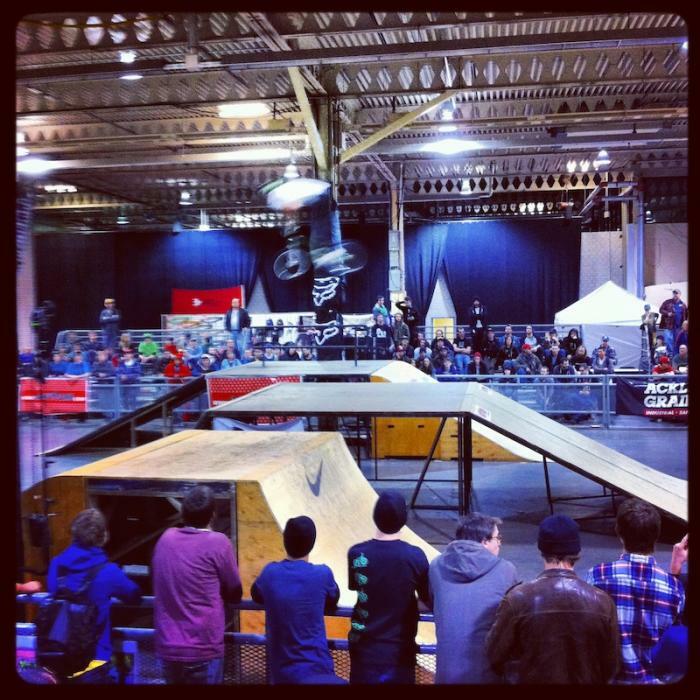 After that we went directly to the Amateur & Pro BMX finals where loads of crazy stuff happened! No one could believe their eyes of what they witnessed that sunday afternoon! Just check out this video resume video by Chase Davidson.